My sickness, lots of 450R's!! Nice, they look great. Do your motors have any work done on them? Both bikes just have the Honda HRC Kit and K&N filter. 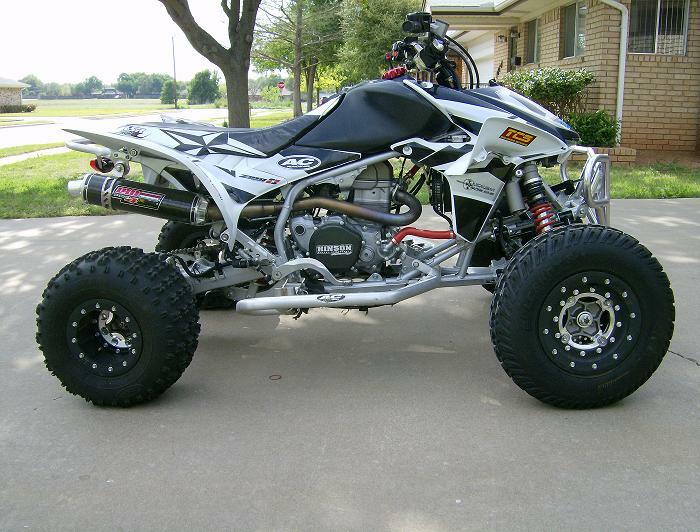 09 has FMF Megabomb header and Factory 4.1 Exhaust and the '13 has LSR Full Exhaust. 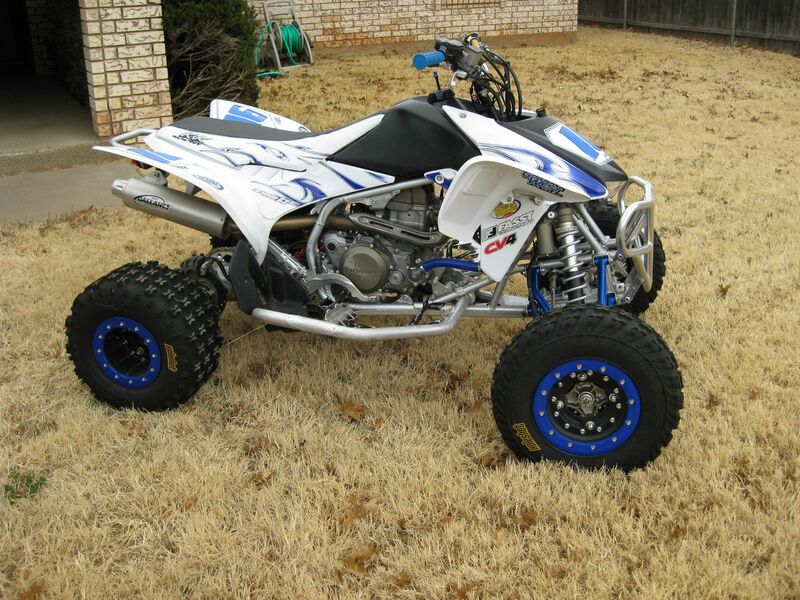 Other than that, just suspension, wheels, graphics, steering stem, axle, a-arms, and stuff! You're not sick. Owning multiple quads is the surest sign of sanity. 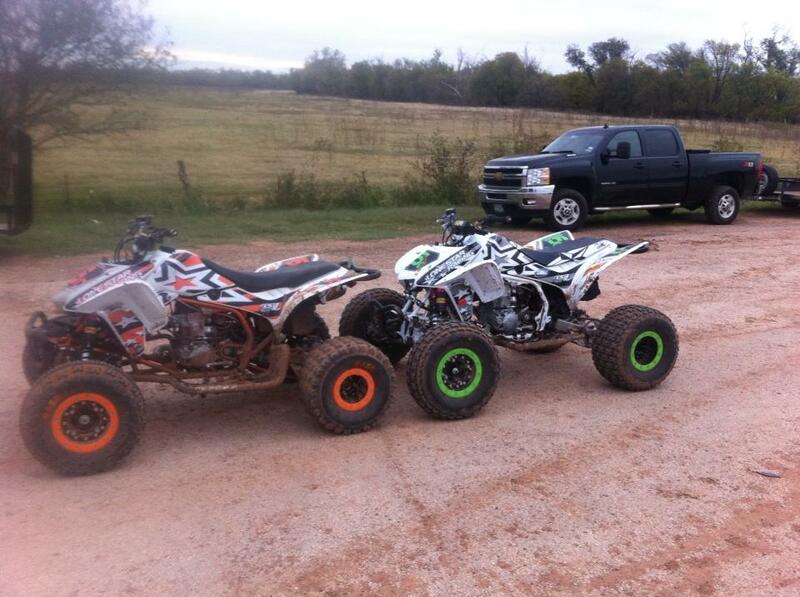 Those who don't own quads are sick. That is true sir! 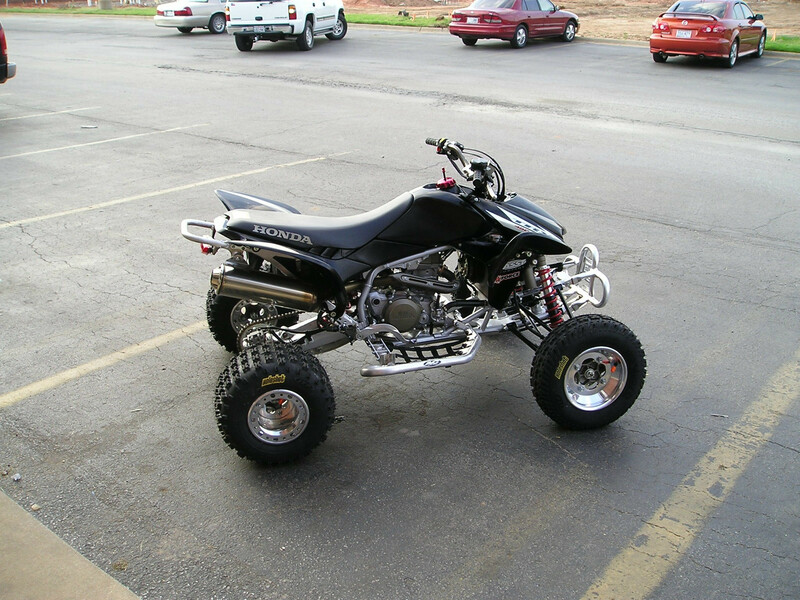 If I didn't get to ride, Id go nuts for sure!